2. This website has been designed, programmed and constructed by Discovery Design Limited to be solely hosted on Discovery Design Limited's servers for licensed use by Discovery Design Limited's licensed client Boundless Beads who is the sole publisher of their content on this website and sole owner or licensee of the information and materials that they choose to publish on this website. (i)	verify all published information including such as prices, details and availability in writing directly with Boundless Beads as sole publisher of their content on this website. 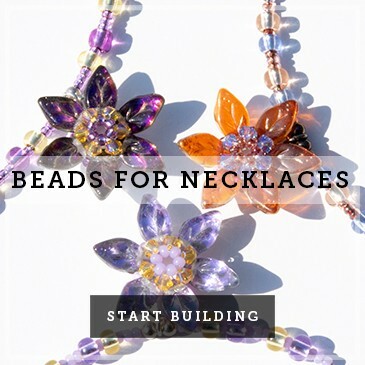 (iii)	read and accept without any reservation whatsoever the separate and bespoke 'Terms & Conditions' featured on this website of Boundless Beads as sole publisher of their content on this website. 4. 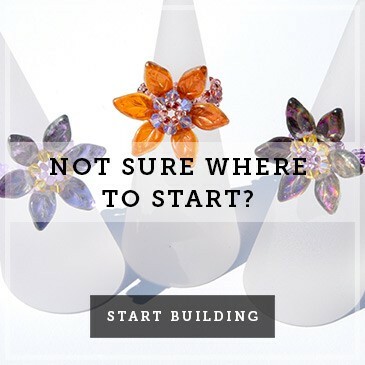 Discovery Design Limited and their agents can not and do not guarantee the accuracy of any information and materials that they may have added to the website during its initial or future development processes and which have been made available for careful proofing and verification by their licensed client Boundless Beads. Discovery Design Limited and their agents can not be held responsible in any way whatsoever for any errors or omissions in such published information which may also change from time to time. Discovery Design Limited and their agents offer no warranty or indemnity that such information and materials featured on this website are accurate and will not be responsible or liable for any claim, loss, damage, injury or inconvenience whatsoever whether direct, indirect or consequential and howsoever sustained or caused regarding any person or organisation as a result of using this website. 5. 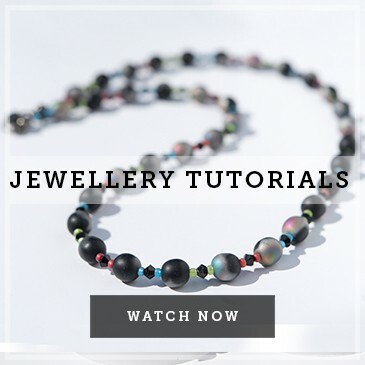 Discovery Design Limited and their agents can not and do not guarantee the accuracy of or that all permissions have been obtained regarding the information and materials provided to them for featuring on the website by their licensed client Boundless Beads as sole publisher of their content on this website. 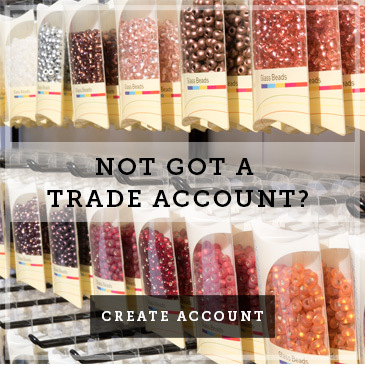 Discovery Design Limited and their agents can not and do not guarantee the accuracy of or that all permissions have been obtained regarding the information and materials published on the website by their licensed client Boundless Beads as sole publisher of their content on this website. Discovery Design Limited and their agents can not be held responsible in any way whatsoever for any errors or omissions in such published information which may also change from time to time. 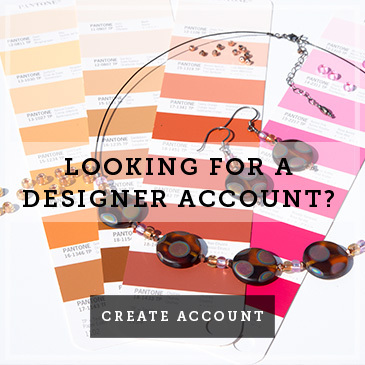 Discovery Design Limited and their agents therefore offer no warranty or indemnity that the information and materials featured on this website are accurate or that all permissions have been obtained by their licensed client Boundless Beads as sole publisher of their content on this website. Discovery Design Limited and their agents accept no responsibility or liability whatsoever for any claim, loss, damage, injury or inconvenience whatsoever whether direct, indirect or consequential and howsoever sustained or caused regarding any person or organisation as a result of using this website. 7. This website may include links to other websites but it must be understood and accepted by any person or organisation using this website that as a condition of them using this website that any other business linked to from this website is for general information or advertising purposes only and in no circumstances whatsoever does any such link inclusion represent a recommendation or warranty by either Discovery Design Limited's licensed client Boundless Beads who is the sole publisher of their content on this website or Discovery Design Limited and their agents of the services or products featured on these linked third party websites. Any person or organisation using this website must make their own sole evaluations, judgements and decisions regarding the content of any such third party websites that they visit that are accessed via links on this website. (iii)	Discovery Design Limited's licensed client Boundless Beads as sole publisher of their information and materials published on the website.